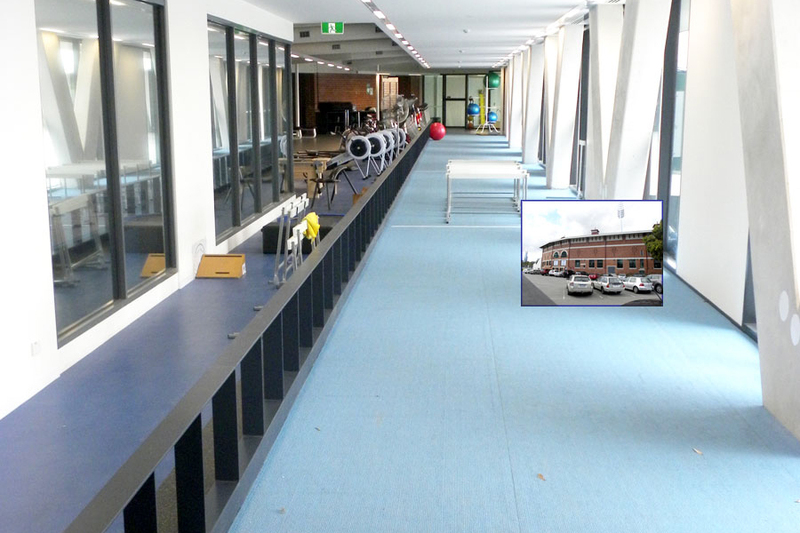 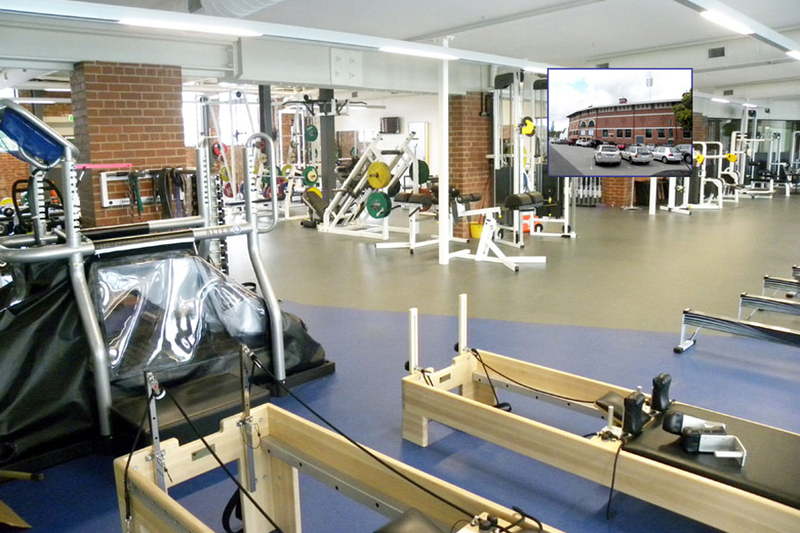 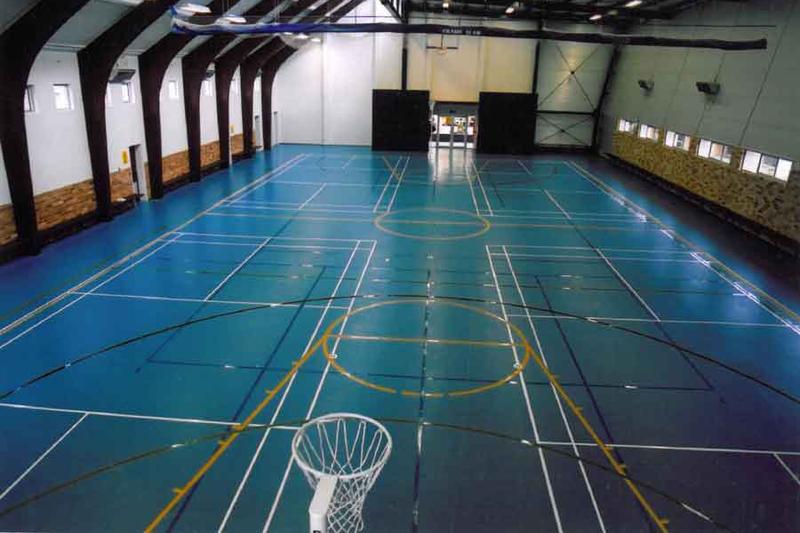 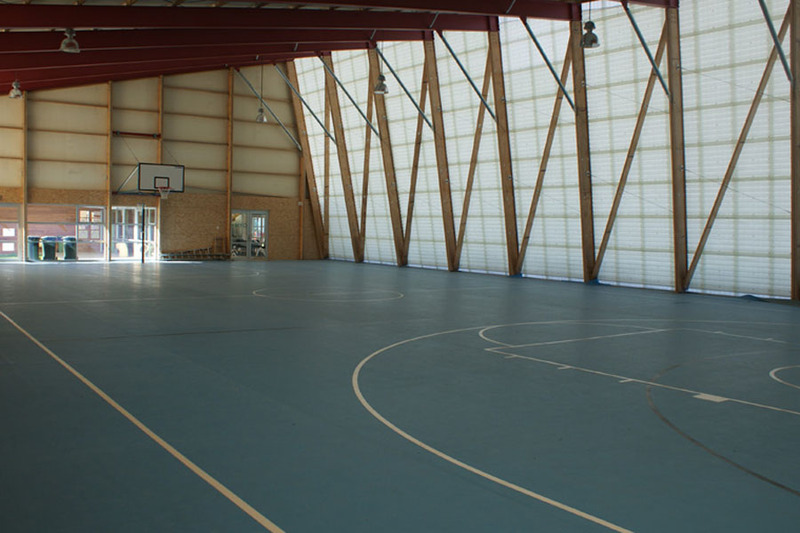 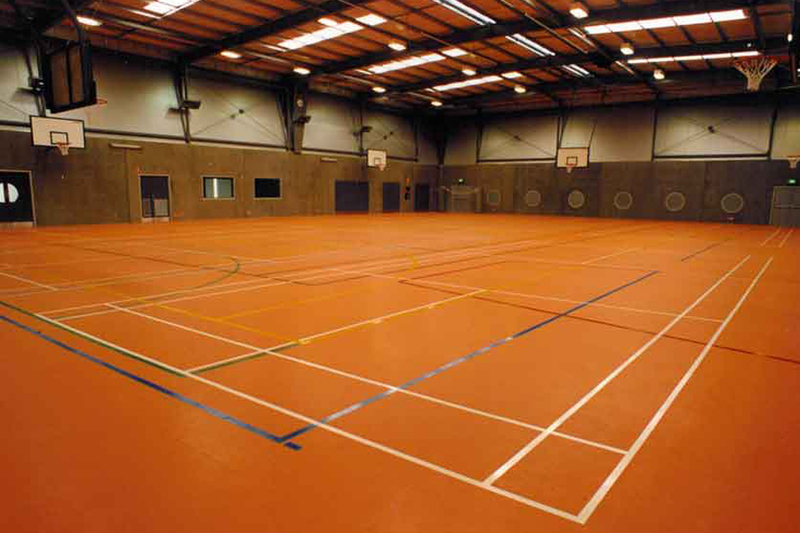 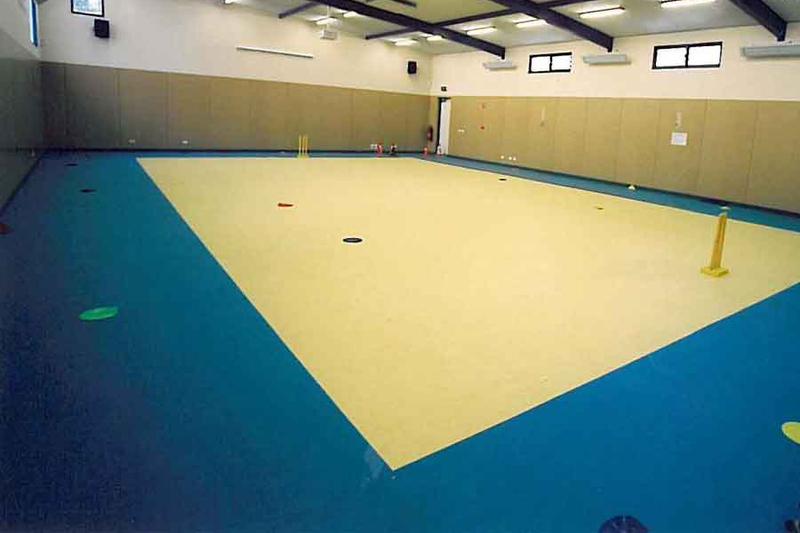 Spectrum Floors has supplied sports flooring for venues across Australia ranging from large stadiums to gymnasiums and studios. 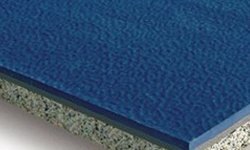 Our broad range of products mean we can offer alternatives which other suppliers find hard to match. 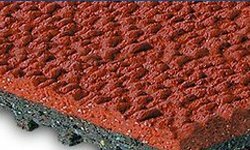 As a multi-generation family company we offer decades of experience while ensuring quality which will last the distance. 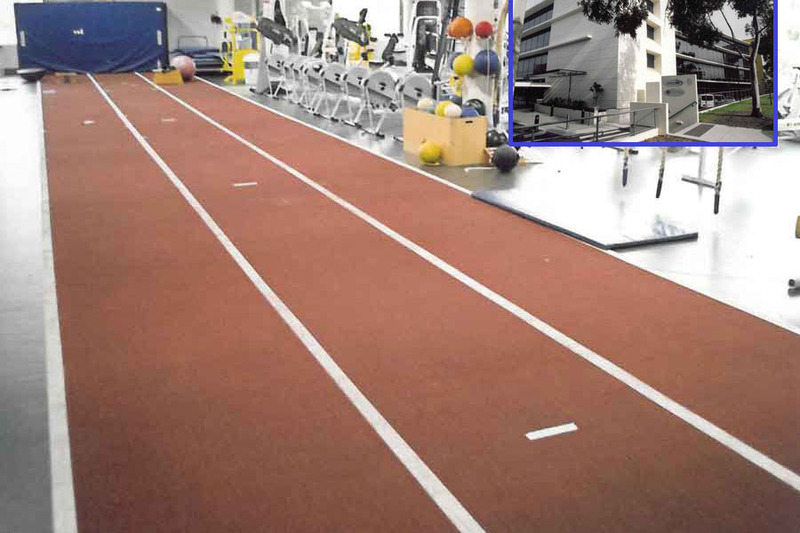 We are agents for some of the world’s most respected track and field surfaces that have been used at large sporting events around the world. 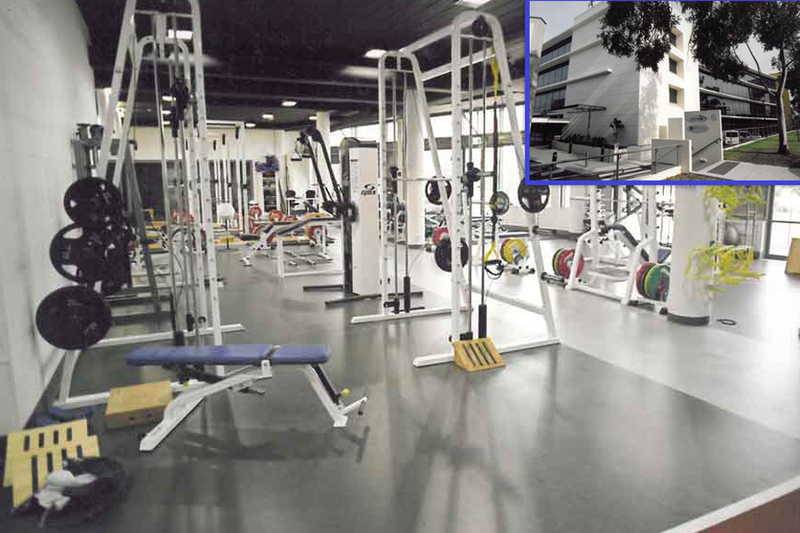 (In fact we were recently suppliers to the 2018 Commonwealth Games on the Gold Coast.) 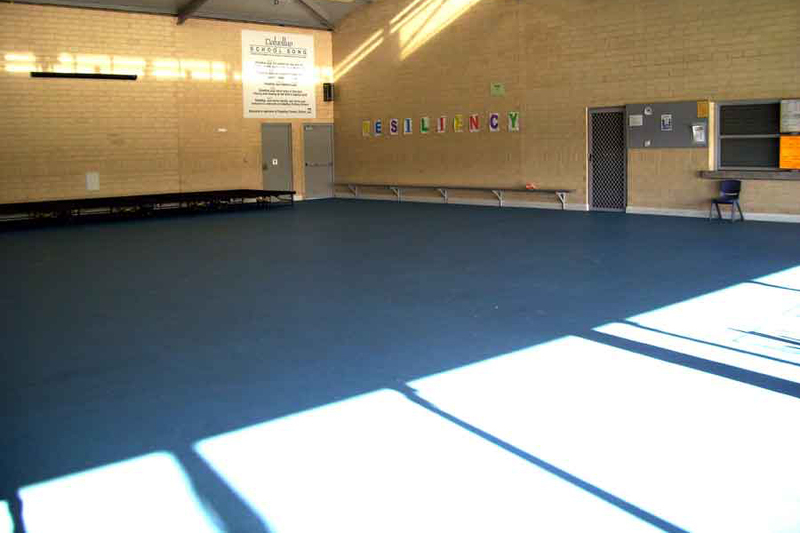 At the other end of the spectrum, if you are looking for flooring suitable for a gymnasium or yoga studio, our rubber and commercial vinyl flooring ranges will ensure we can provide quality solutions to suit your budget. 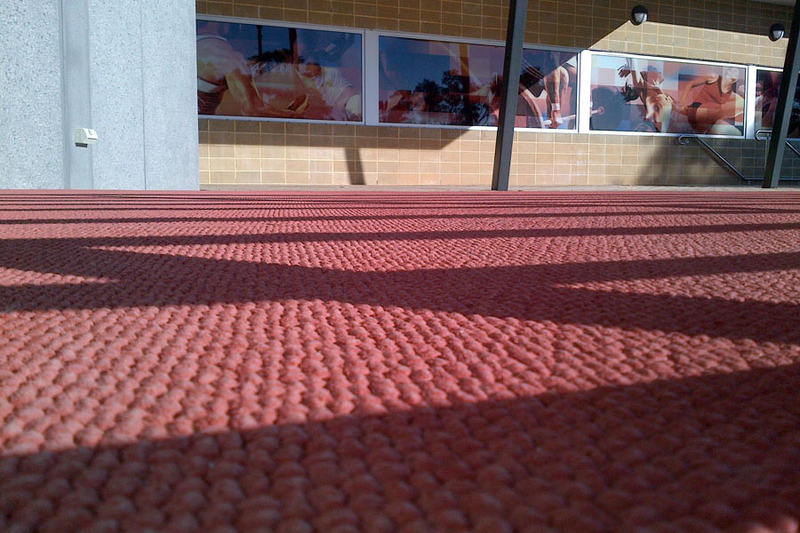 This video shows the esurfacing of track at Ern Clark Stadium, Cannington, followed by the official opening. 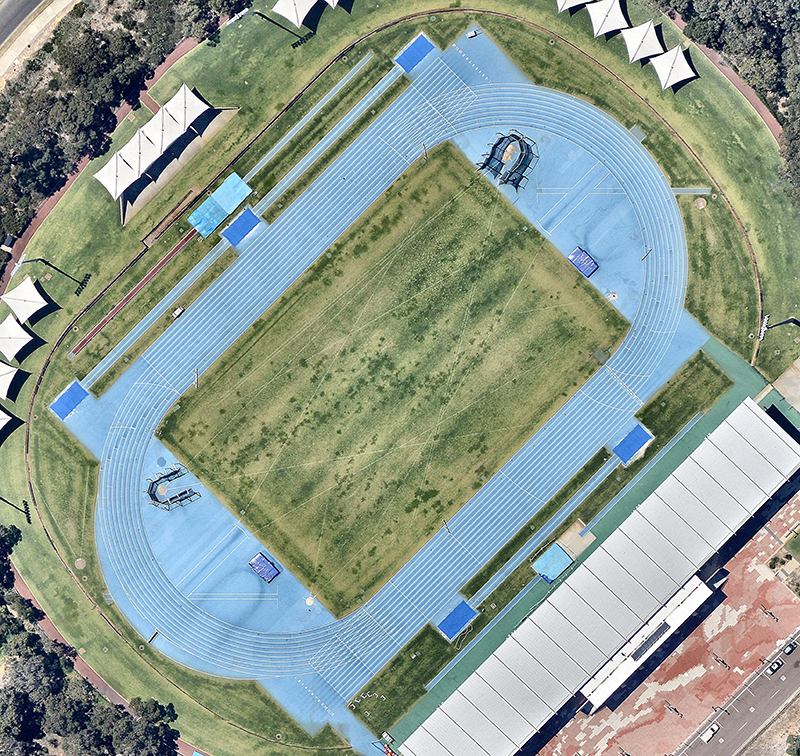 Located in Western Australia, Ern Clark Stadium is rated by the International Association of Athletics Federations (IAAF) as a class 2 certified major athletics facility.